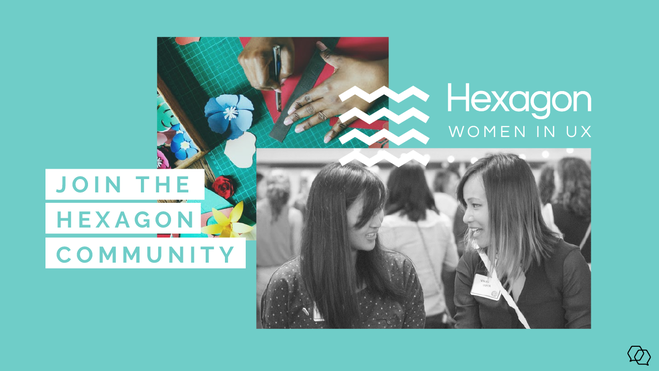 hexux_tokyo published Hexagon UX Tokyo: Creating Creative Cultures. Hexagon UX Tokyo: Creating Creative Cultures has been published! I joined Hexagon UX Tokyo: Creating Creative Cultures! Excited to learn from and meet other local UXers in Tokyo! -Google Japan UX researcher.